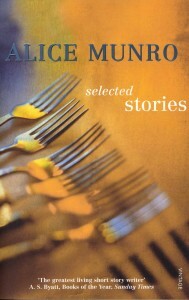 Alice Munro, a writer who has dedicated herself to the short story. 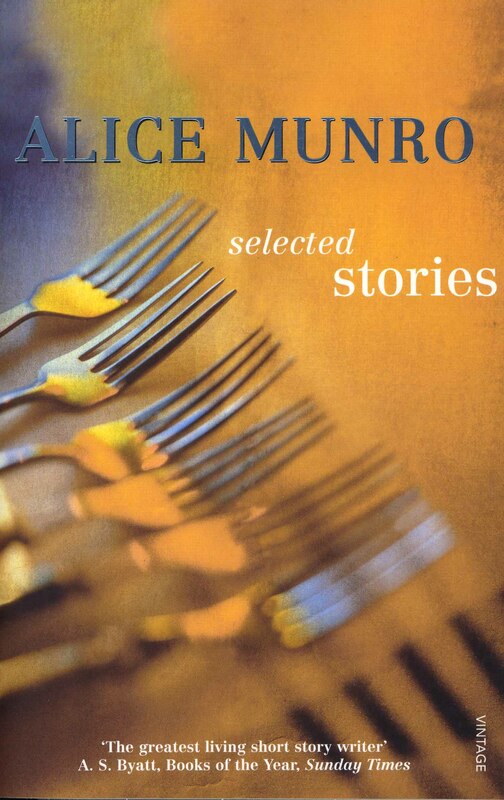 While Deskbound Traveller is dedicated to narrative travel writing, I don’t believe that travel stories have to be long. Entries to Just Back, Telegraph Travel’s weekly competition for writing by our readers, run to no more than 500 words. You can transport your readers in that space, even if you yourself have done nothing more exotic than drive from Birmingham to the Welsh border or cycle from Dieppe to Paris. There’s an entry I still return to with pleasure three years after we chose it as our Just Back of the year.